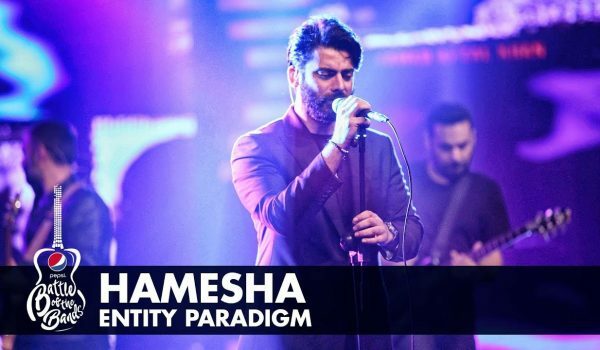 / Nescafe Basement season 5 is making us nostalgic! 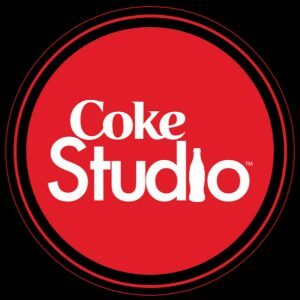 In 2008, when coke studio first aired, it created waves in the music industry. 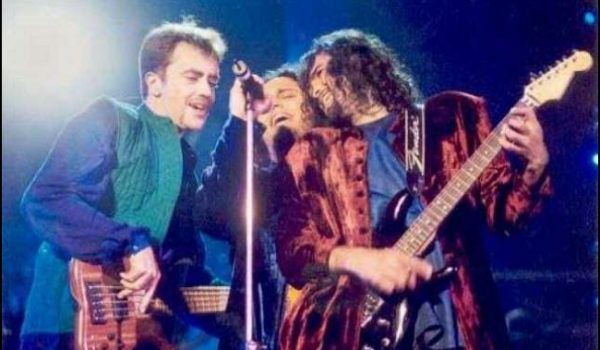 The idea of remaking the old 90’s songs with all time favorite artists is brilliant! The songs were very refreshing to the ears of both the generation. Coke studio was inspiring for both the generations. Youth were loving the artists and the elder generation loved the remake of their favorite old era song. 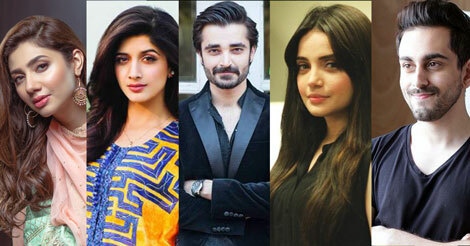 In 2012, Nescafe basement started and zulfi recruited the artists, the idea got the appreciation and loved by the viewers. 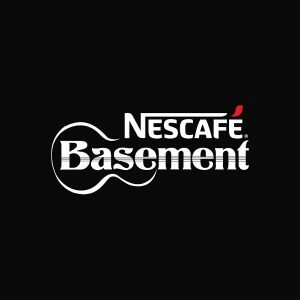 The main idea of Nescafe basement is to promote raw talent and music. Both the competitors were doing well. But, in the previous season of cokestudio, the songs like koko korina is a disappointment for the music lover. Thus, this was the point when the downfall of coke studio started. 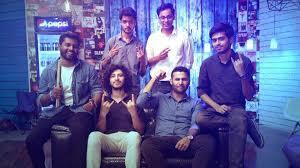 But the nescafe basement season 11 is a treat for the music lovers. It seemed like kids took over the nescafe basement season 11. Coffee ka jadu chal gaya, Thanda thoda thanda par gaya! People are amazed by the young and talented 8 year old singer Hadia Hashmi! Look how beautifully she sung the song “Bol Hu”! The NESCAFÉ basement song “Mehbooba” made 90’s kid nostalgic! Every song they dropped, we loved it because the combination of Raw talent with amazing composition. This is what loved by everyone! What do you think of these amazingly composed song of nescafe basement ? A person who nurtures her soul by writing her heart out!